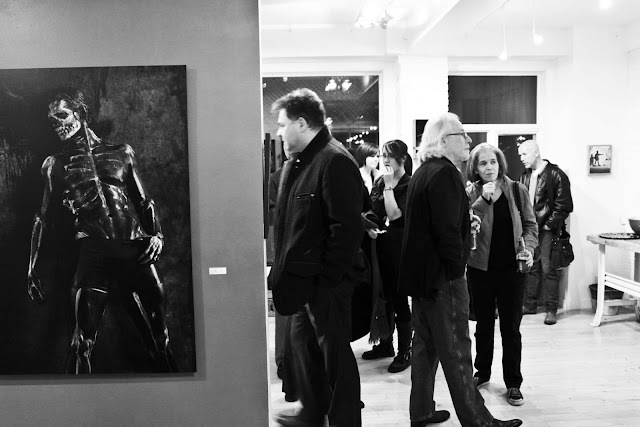 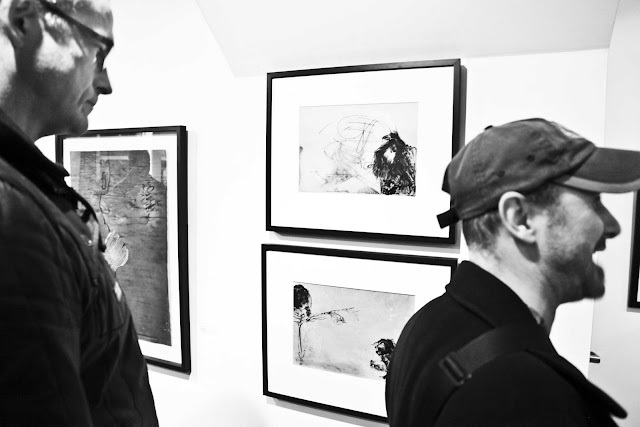 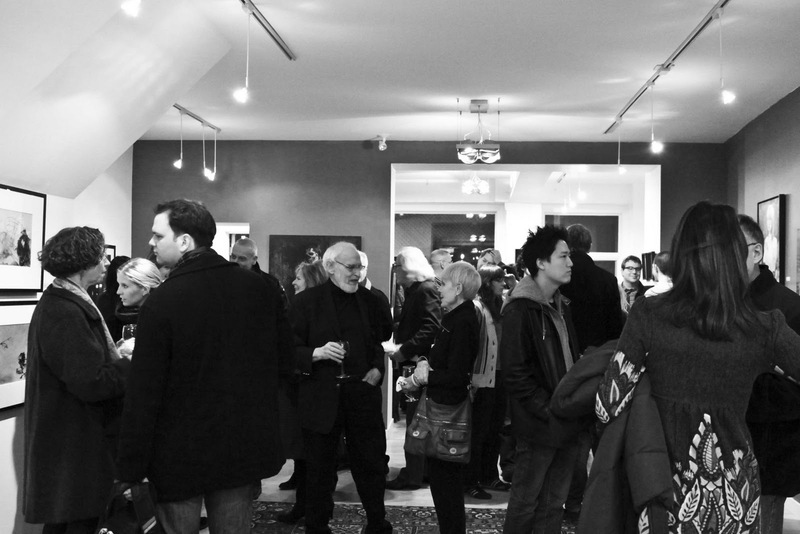 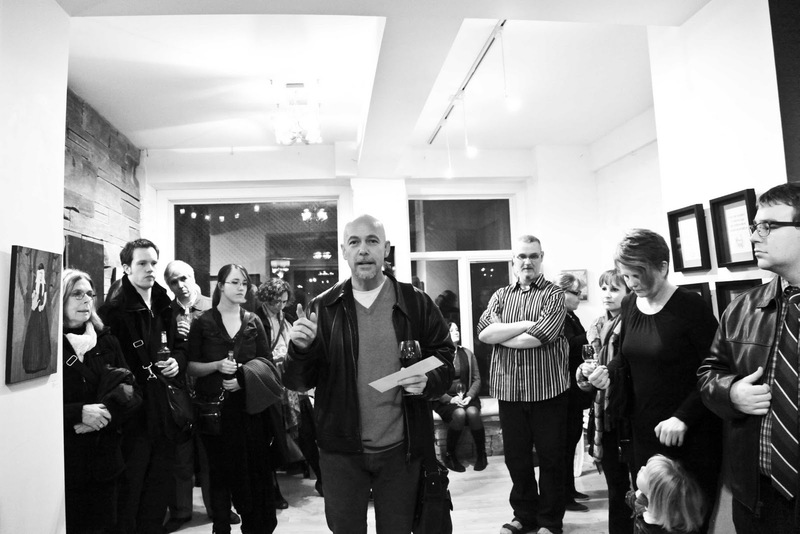 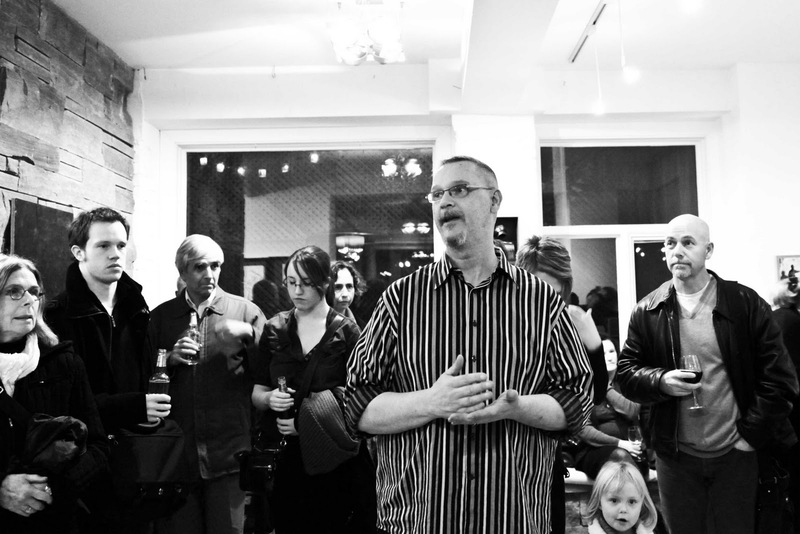 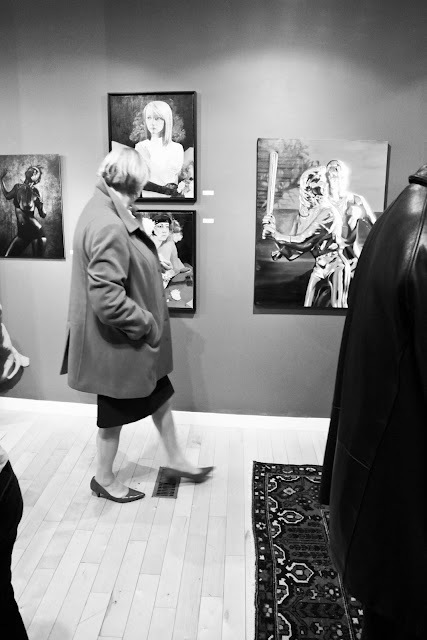 Photos from the opening for this month's Solstice Salon show. 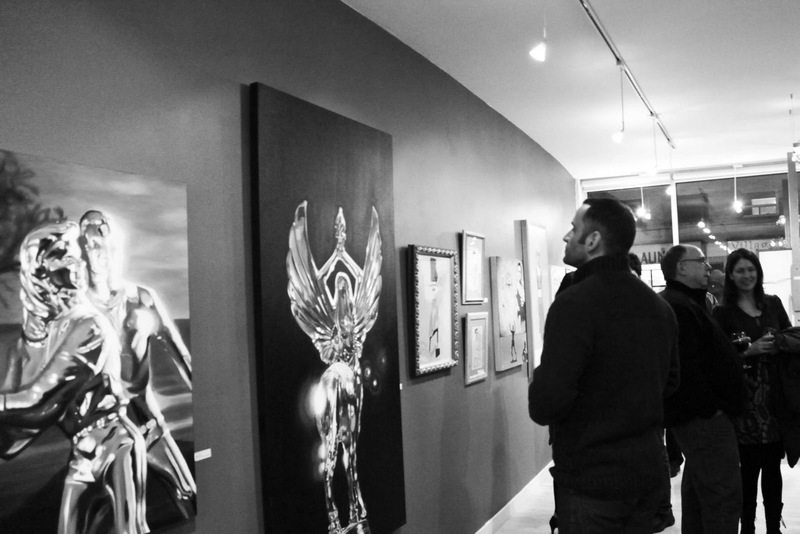 The show features thirteen artists with drawings, paintings and sculptures - come by to find the perfect holiday gift for your loved ones! 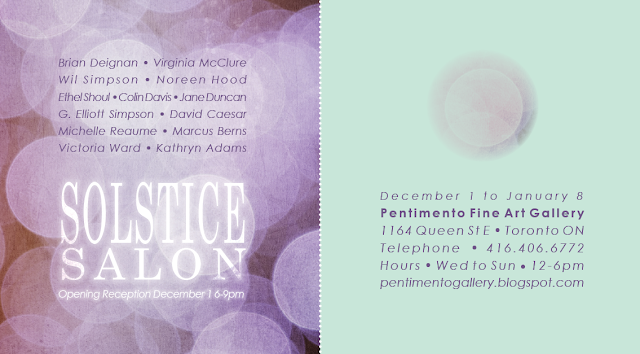 Solstice Salon is on until January 8th.